This story has originally been published for ICIS Power Perspective subscribers on 16 August 2018 at 10:52 CET. 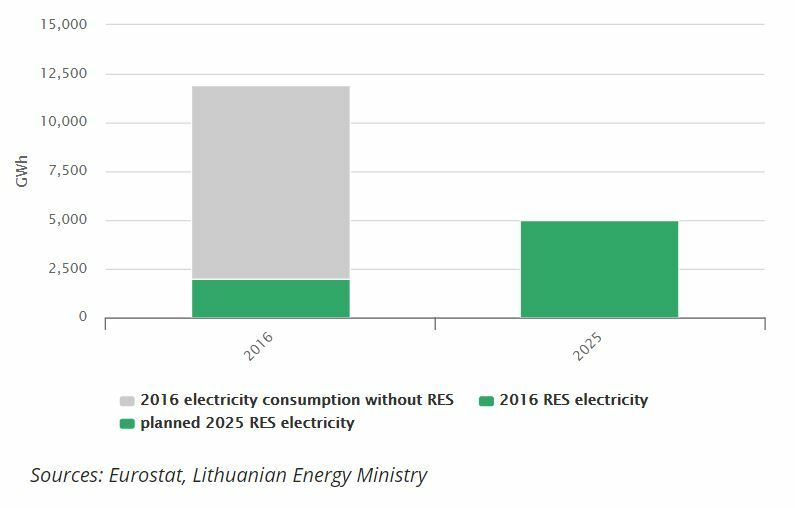 Having completed the consultations on the draft Law on Energy from Renewable Sources, the Lithuanian Energy Ministry this week submitted the proposal of the new RES support model to be considered in the government and then submitted to parliament. The ministry expects the first 0.3TWh annual volume auction to be held in July 2019. Our ICIS Power Perspective customers have access to extensive modelling of different options and proposals. If you have not yet subscribed to our products, please get in contact with Justin Banrey (Justin.Banrey@icis.com). As an analyst, trader or regulatory specialist now is the time to equip yourself with the latest trends in the market. The ICIS Power and Carbon Seminar 2018 is the place for traders and analysts to discuss upcoming market developments.